Shampoo with henna extract restores the hair structure, giving it a rich dark tone, strengthens and revitalizes the hair and gives it a rich dark tone, healthy look and Shine. Great formula this shampoo is a blend of henna leaves, soap nut, barberry, Centella asiatica, licorice, haritaki. Suitable for daily use. Application: apply to scalp and damp hair, generously lather and rinse with water. Repeat if necessary. Content: henna, Indian sciolistic, licorice root, mango, almond, Arjuna, soap nut. 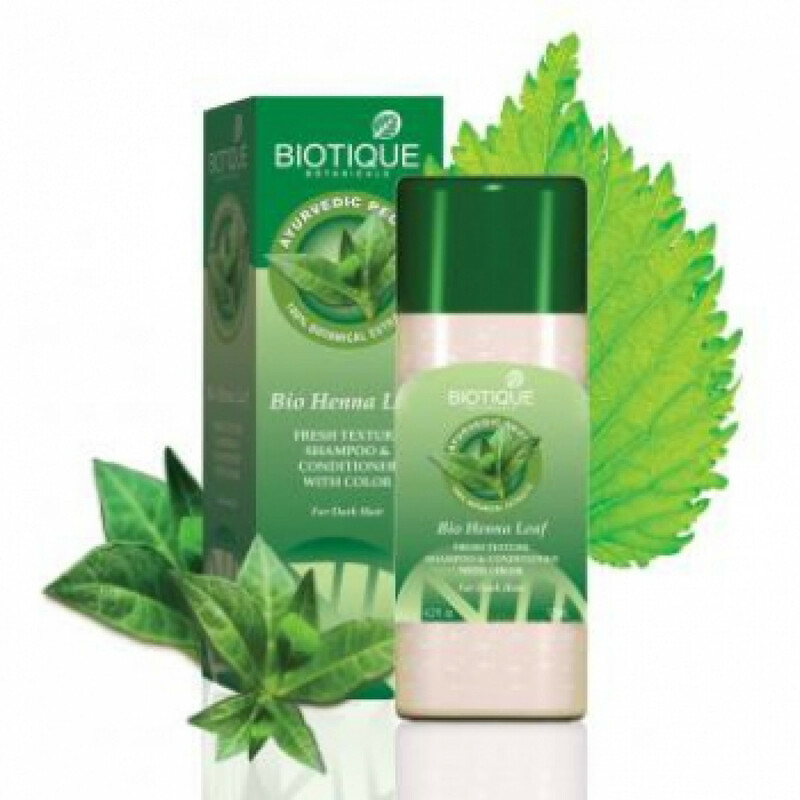 Original name: Biotique Bio Henna shampoo. In our store You can buy authentic Shampoo with henna extract Biotic at the best price!